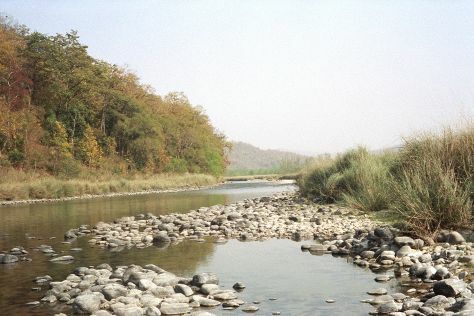 Escape the urban bustle at Safaris and Jim Corbett National Park. There's still lots to do: contemplate the waterfront views at Kosi River, admire the engineering at Ramganga Dam, contemplate in the serene atmosphere at Durga Mandir Temple, and don't miss a visit to Garjiya Devi Temple. For other places to visit, maps, reviews, and more tourist information, go to the Jim Corbett National Park journey planner. You will leave for home on the 8th (Wed).